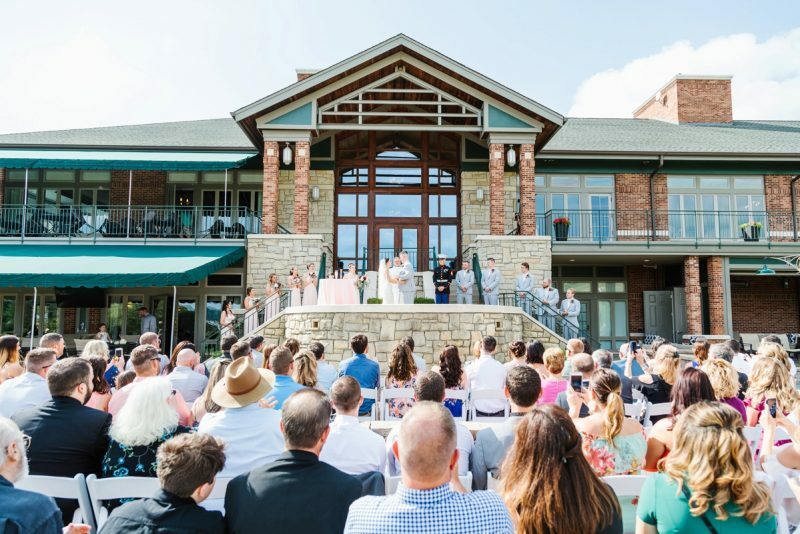 Right off of Interstate 79 and minutes from downtown Pittsburgh sits the iconic Southpointe Golf Club, a private golf club that has been around for over 24 years. 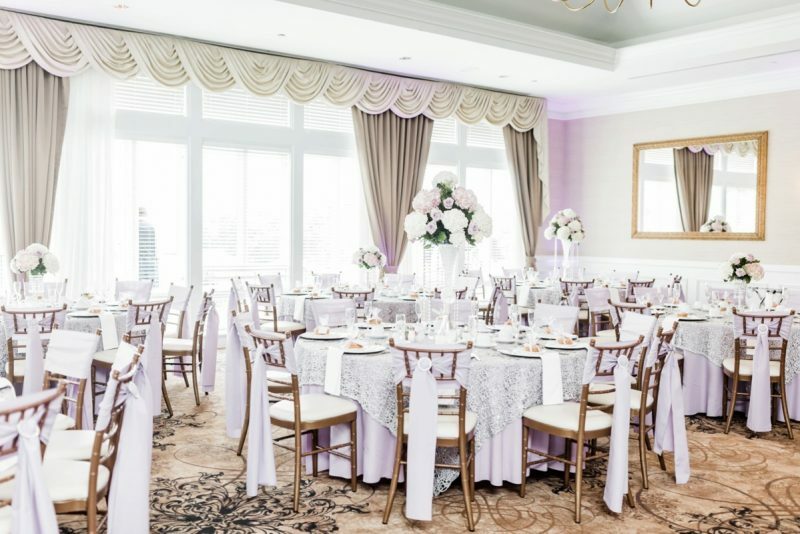 The ambiance at Southpointe Golf Club is truly one of a kind with a newly remodeled Grand Ballroom, which is surrounded by the magnificent views of our 18th green and that can accommodate up to 250 guests. Upon arrival of the Clubhouse, you will be amazed by the elegant charm of our cathedral ceilings and the warmth of the stone fireplace. 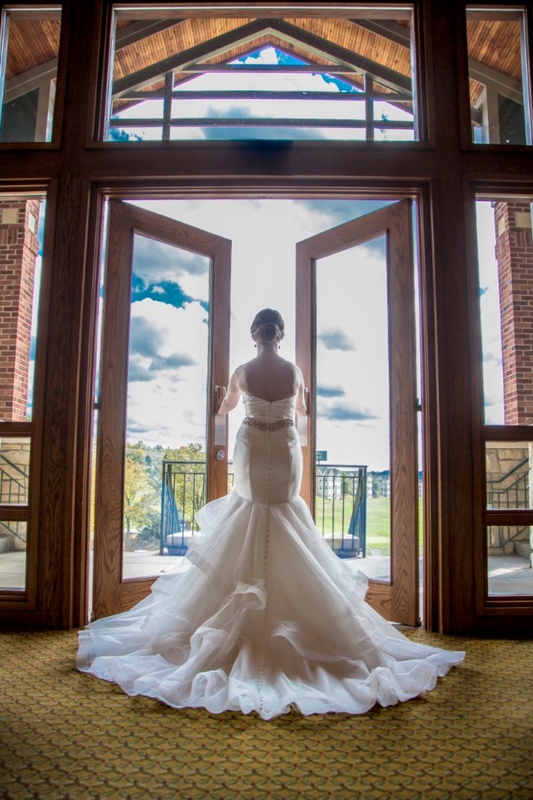 Our outdoor veranda surrounds the Grand Ballroom to provide guests with picturesque views of our scenic golf course. 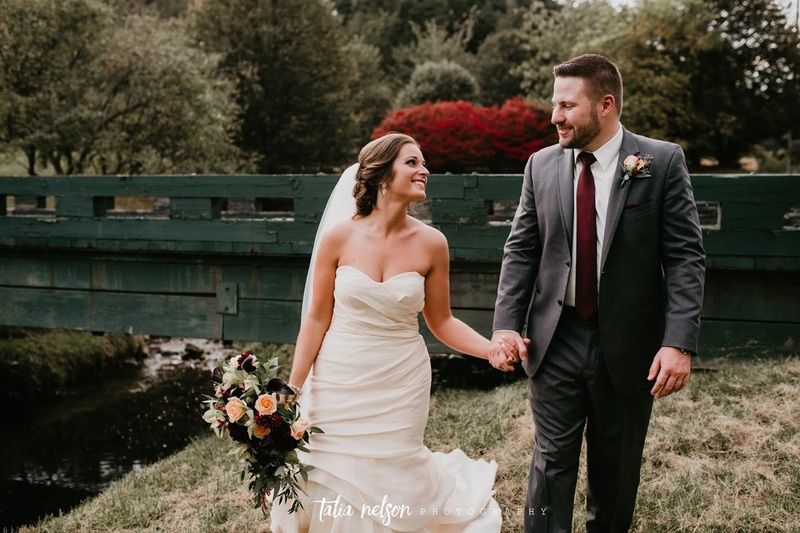 We have both an indoor and outdoor venue perfect for any aspect of a couple’s wedding experience. 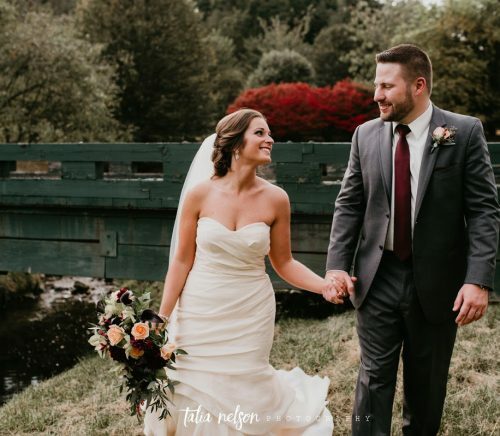 Our on-site wedding planner has over 18 years of experience in the Pittsburgh market and will help any couple create their own fairy tale right here in Southpointe. 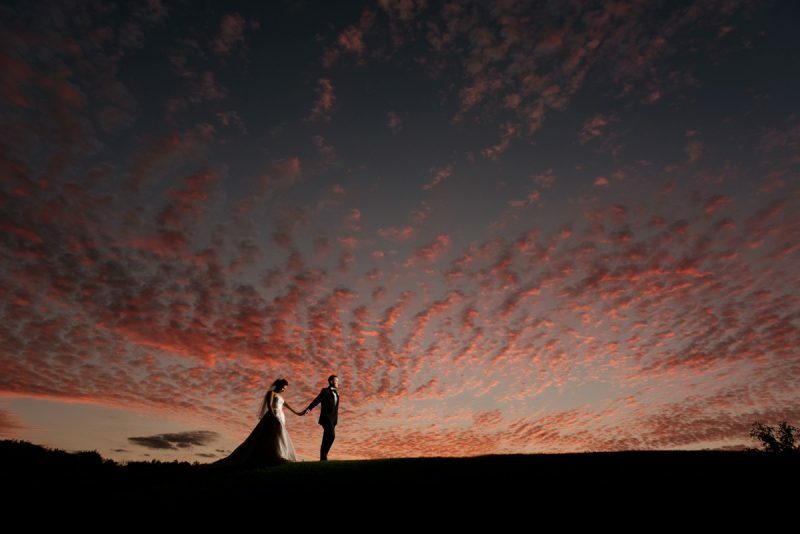 We have also developed an all-inclusive wedding package to make planning as easy and seamless as possible. We know that extraordinary days require an extraordinary location. 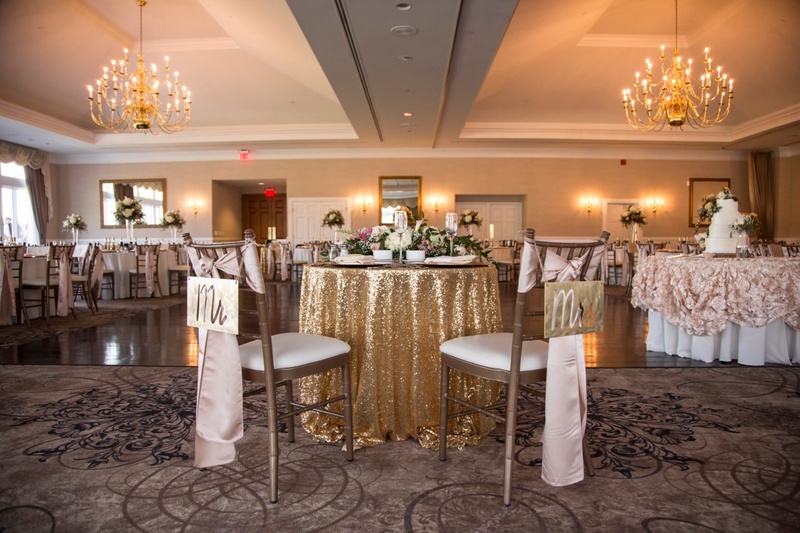 With our elegantly appointed rooms and sweeping views, Southpointe Golf Club provides the memorable backdrop you need for your event. We never have the same day at Southpointe as every event is unique in its own way. 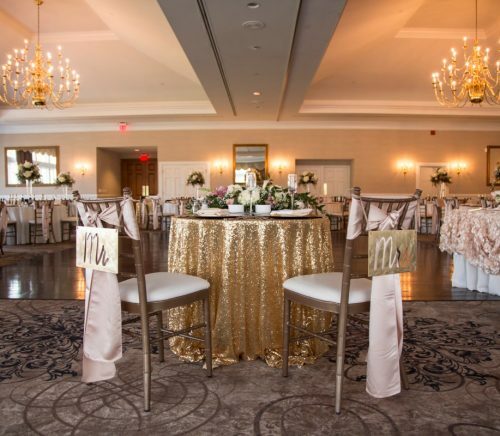 You don’t need to be a member to host your event at the Club, but you will be treated as though you are one of our oldest and dearest friends. We are more of a family at Southpointe Golf Club and we treat everyone that walks though our door as such. 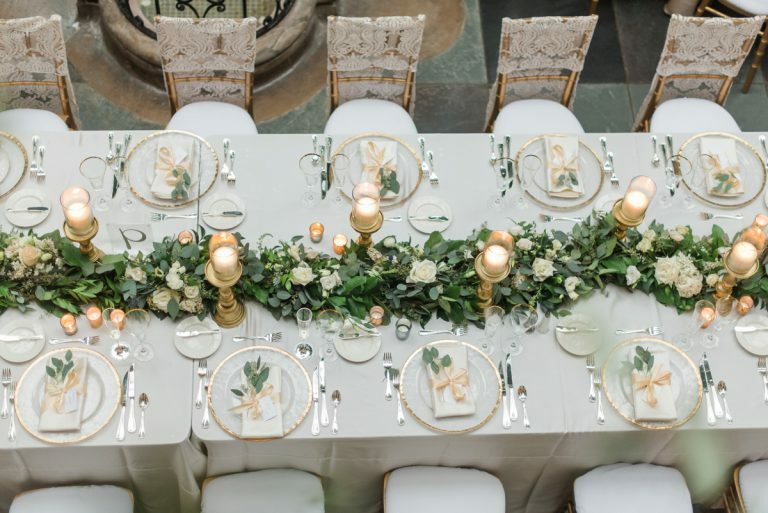 We tend to stay in touch with our wedding couples and later find ourselves hosting their baby showers, birthday celebrations, and all other life events. We want our Southpointe couples to spend less time worrying about the details and more time enjoying their friends and family. 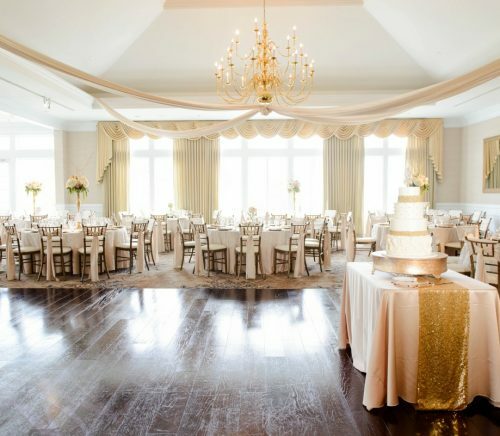 At Southpointe Golf Club, our ideal client is one that is looking for an exceptional full- service experience. We transform the ordinary into extraordinary. 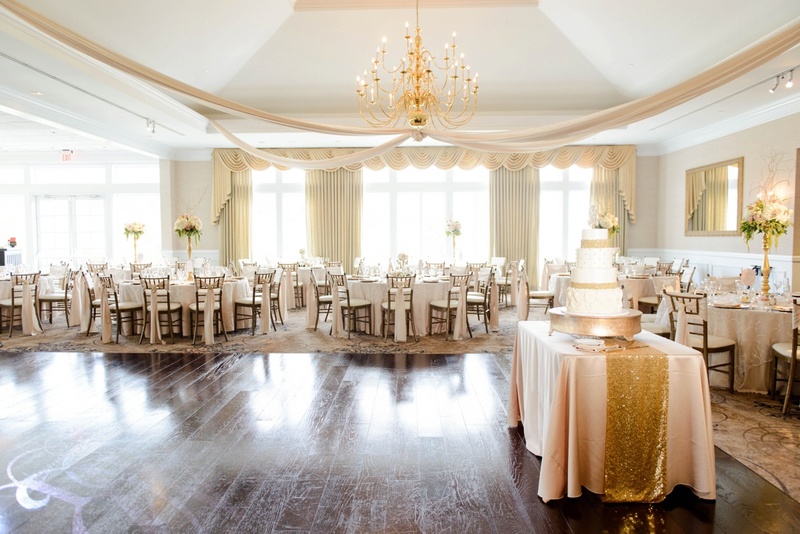 Our Wedding Planner has become synonymous with style, elegance, creativity, and vision. 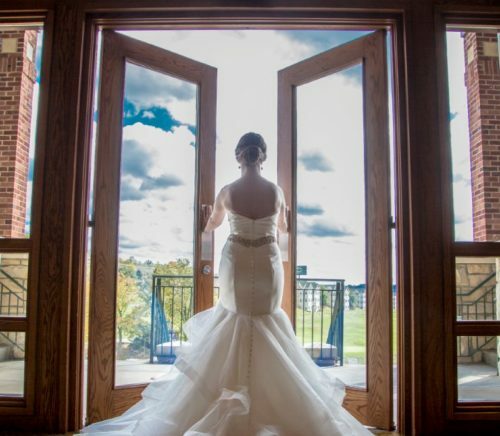 She will make certain that every detail is perfect for the big day. Let’s start planning!